The Real Estate Institute of Western Australia (REIWA) is confident the Perth rental market will lead the housing market next year, but warns any changes to negative gearing has the potential to impact buyers. The industry body predicts stability for the property market in 2019, with notable improvements expected for the rental market. REIWA President Damian Collins says market conditions throughout 2018 have been fairly subdued, with the most significant improvements occurring in the rental sector. 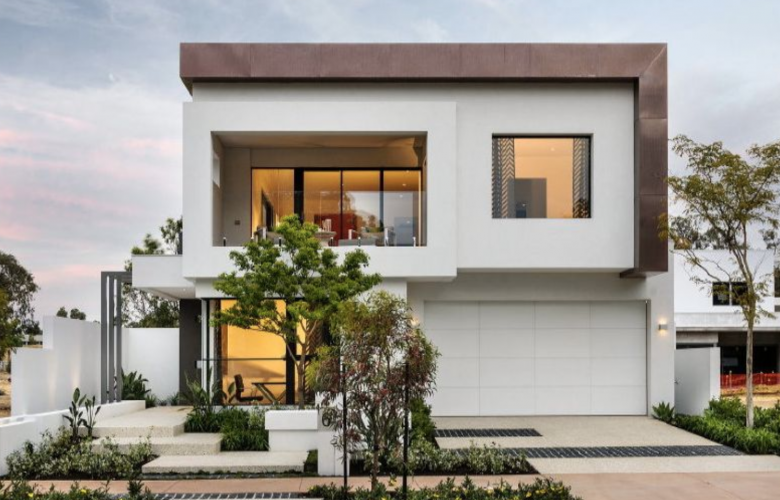 “We’ve seen weekly sales in Perth hover at around 500 per week throughout the year, while listings for sale were largely unchanged from 2017 levels, fluctuating between 13,000 and 16,000. Listings should continue to trend at current levels throughout 2019. “While we expect sales activity in 2019 to largely reflect what we’ve seen this year, there is a possibility that rising consumer confidence levels, coupled with improved housing affordability, could translate into increased sales volumes in 2019. “If weekly sales remain at current levels or better, Perth’s median house price could improve during the next 12 months. However, if lending standards tighten further, this could restrict the number of people that are able to purchase a property, which could negatively impact sales and prices. Additionally, if the banks choose to increase interest rates any further, this also has the potential to adversely affect buying and lending conditions in Western Australia,” Mr Collins said. Perth’s overall median rent price has held at $350 per week since April 2017 – the longest period of stable rents Perth has experienced since REIWA first started recording rental data in 2001. While the outlook is positive, Mr Collins warns any changes to negative gearing has the potential to pose a major risk for the rental sector and the wider property market. “In the short term, the improvements we’ve observed in the rental market could see investors returning to the market, however if changes to negative gearing are legislated, this will likely dampen investor activity and have a detrimental effect on the wider WA property market just as it is starting to find its feet,” Mr Collins said.